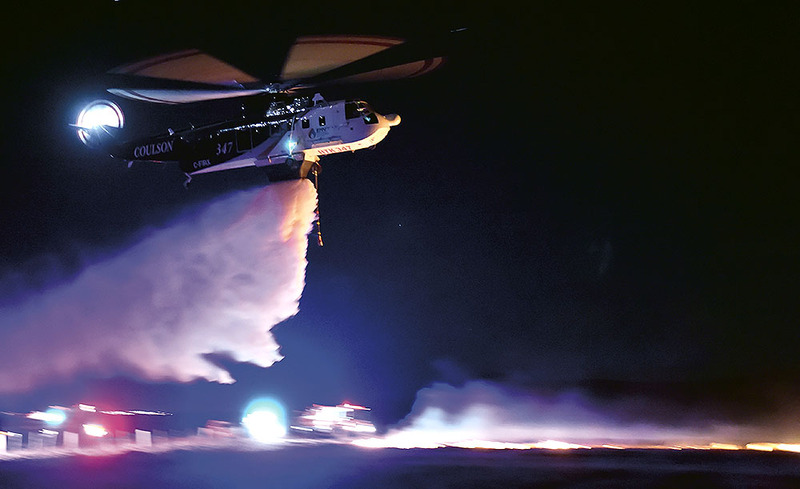 As the only aerial firefighting company operating both fixed-wing aircraft and Type 1 helicopters, Coulson Aviation (USA) Inc. is the best equipped company to handle aerial firefighting needs. With experience operating all types of firefighting aircraft, Coulson is highly experienced in providing assets of any size or in any situation. We also strongly believe in providing the best value for each aircraft, which is why our aircraft are multi-use; S-61s are equipped with a Goodrich hoist and our C-130s have a removable RADS-XXL tank. Protecting our world from forest fires. To become the worlds most trusted and relied on Aerial Fire Fighting Company. We aim to set a new bar on professionalism, safety, and quality. Coulson Aviation spear-headed the mission to establish a night firefighting operation in Australia after the 2009 Black Saturday fires and more recently the Wye River fires. 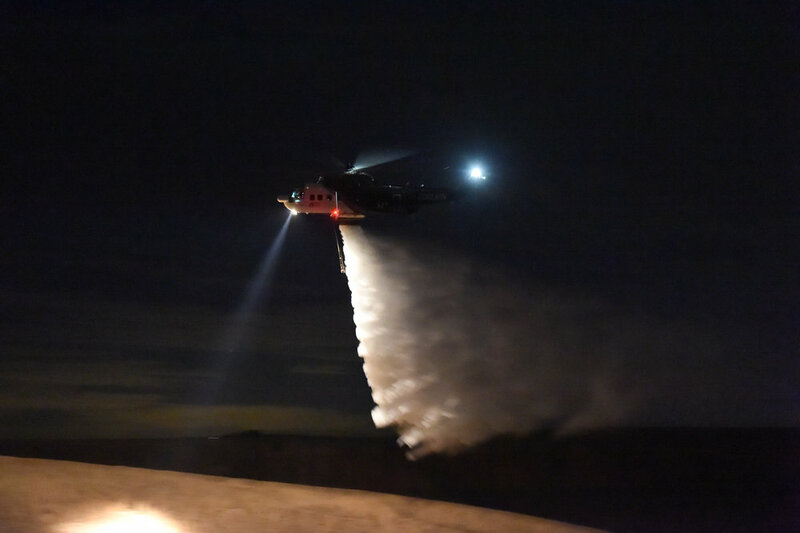 Coulson Aviation became the first in Australia to successfully conduct night fire suppression operations including hover filling from open water sources and night vision goggles. We have the best in the business on our teams. From here in Canada to the USA and Australia. We pride ourselves on the highest standards and values and trust our teams to deliver the highest of service.